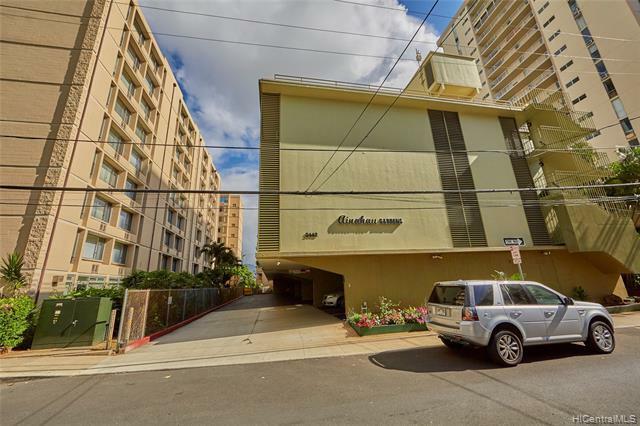 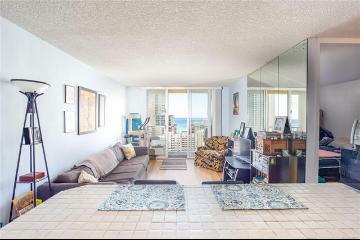 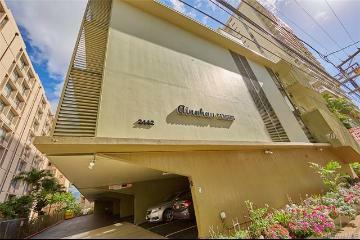 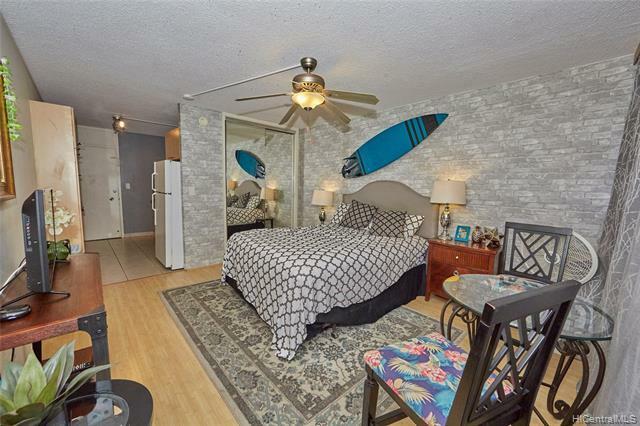 A condo in Waikiki WITH PARKING! 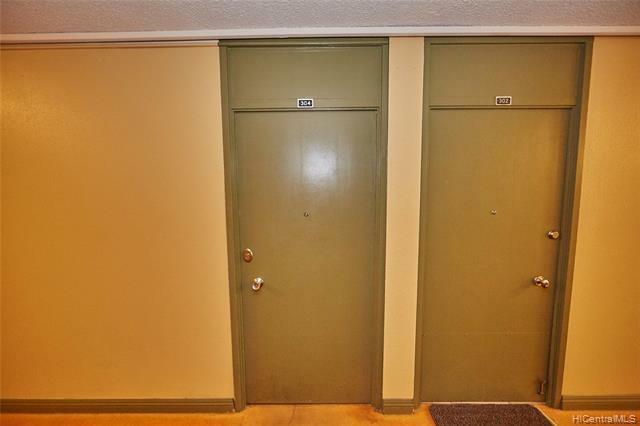 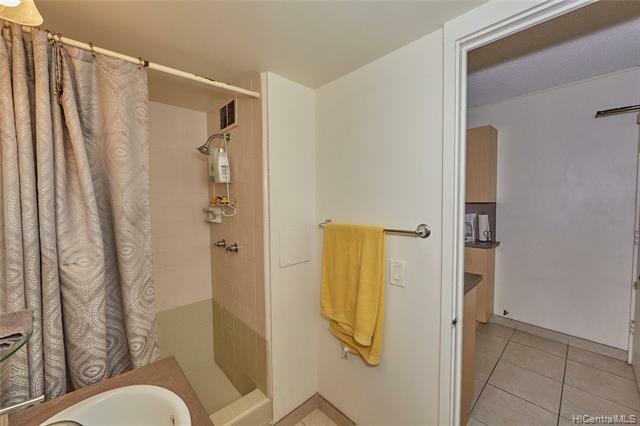 This clean, bright 3rd floor studio is in excellent condition. 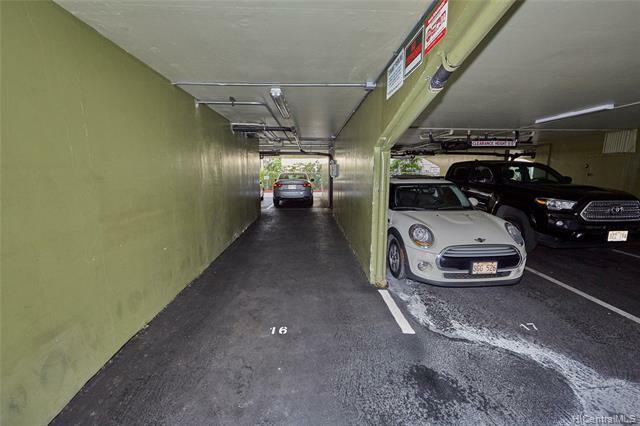 Assigned parking stall is right next to the elevator lobby for convenience. 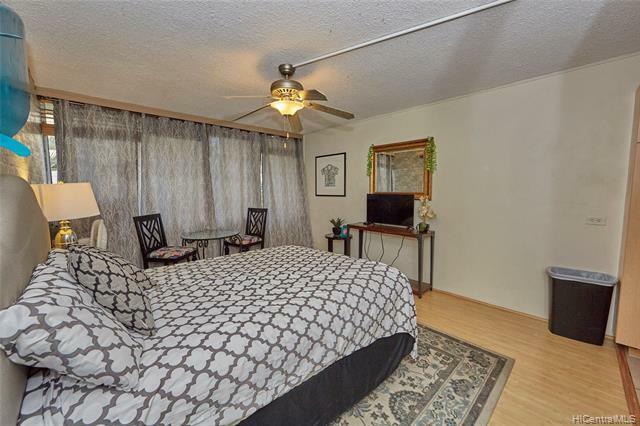 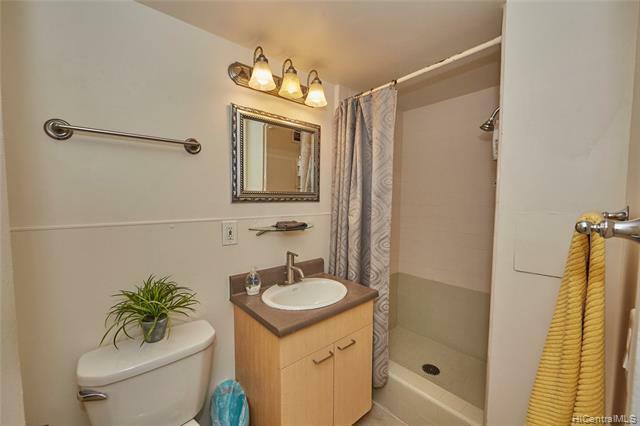 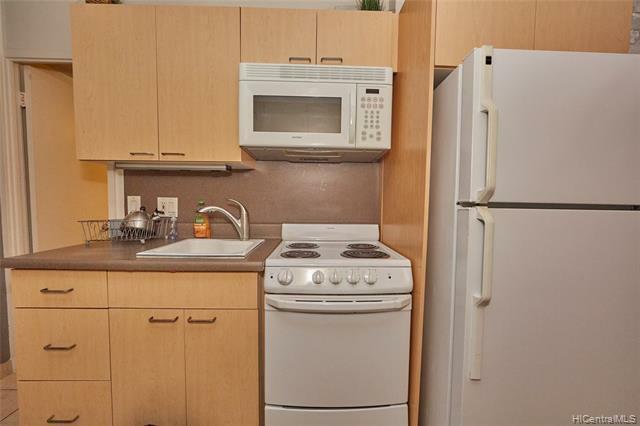 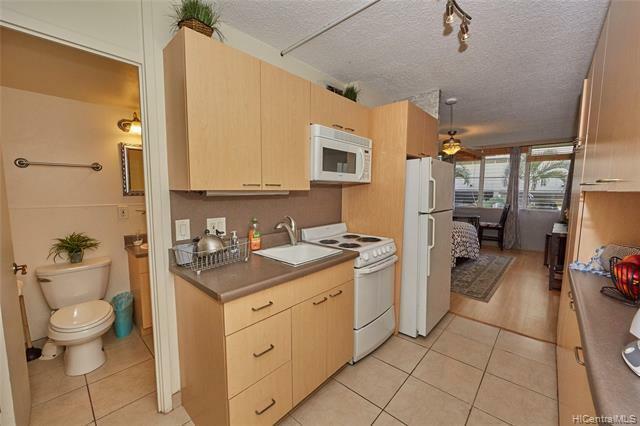 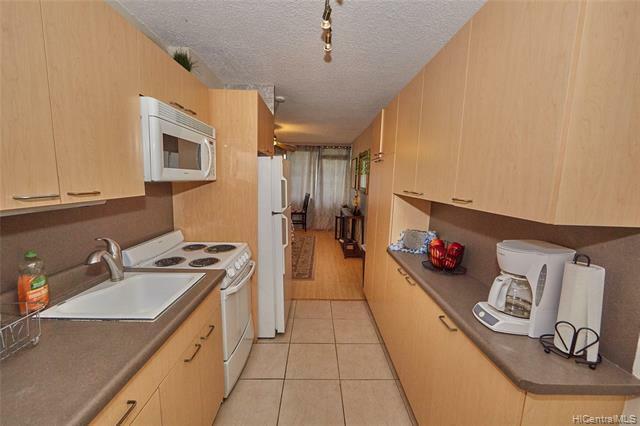 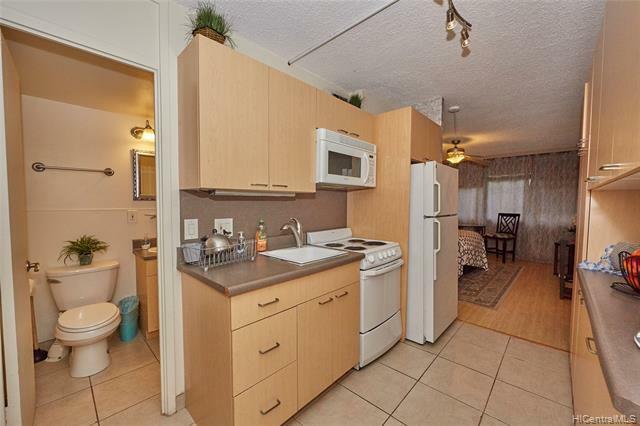 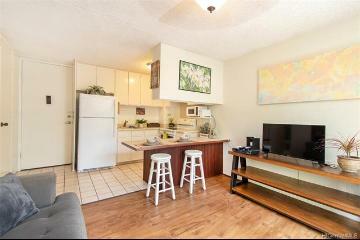 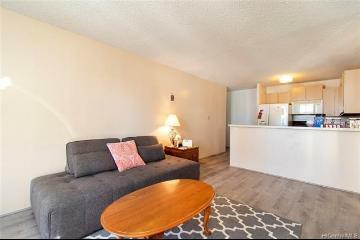 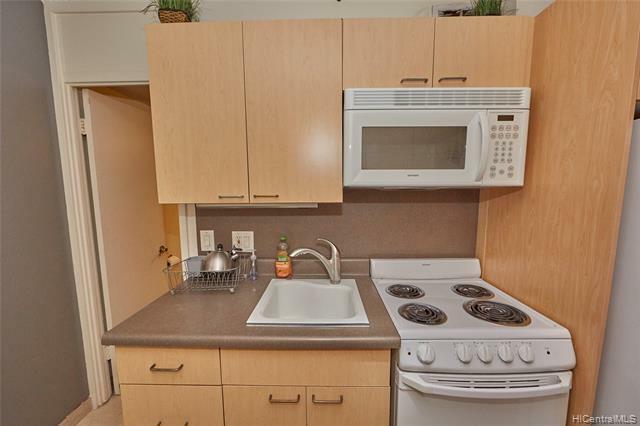 Unit features full size appliances and quite a bit of counter space for a roomier feeling. 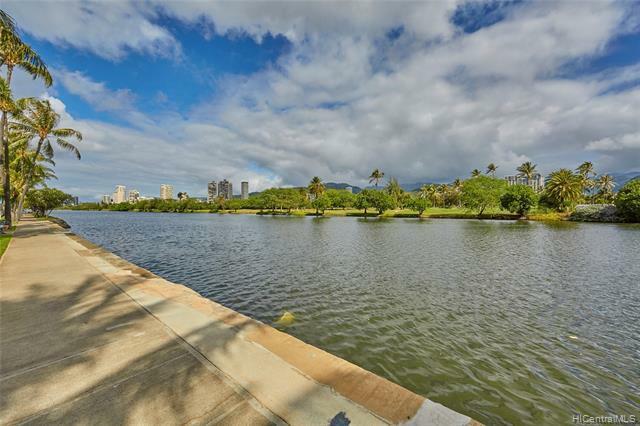 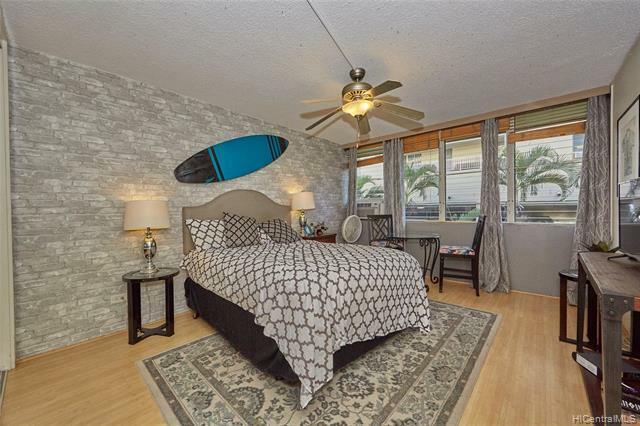 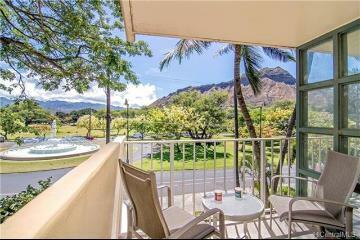 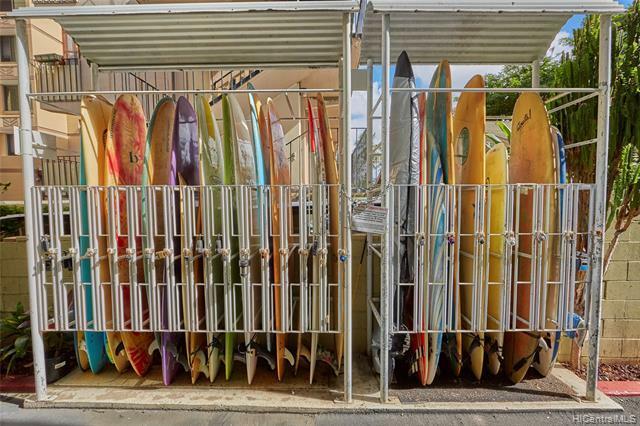 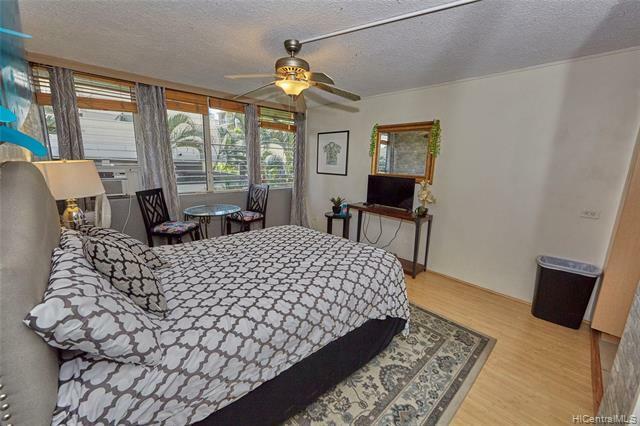 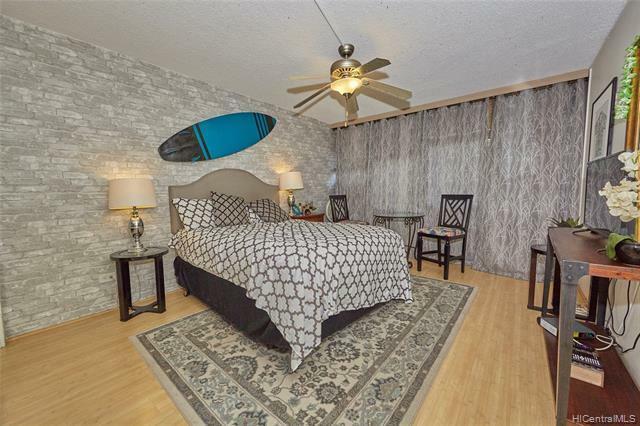 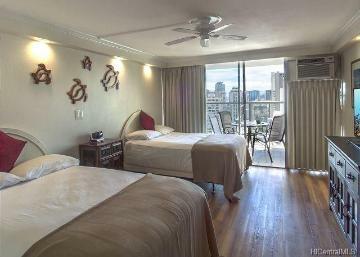 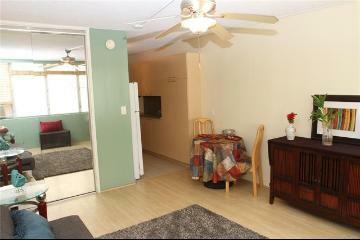 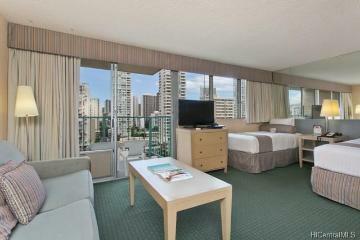 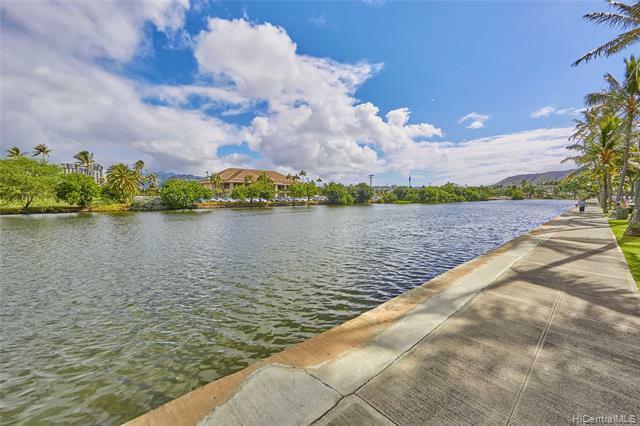 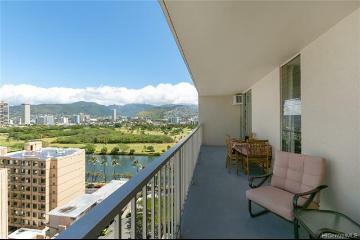 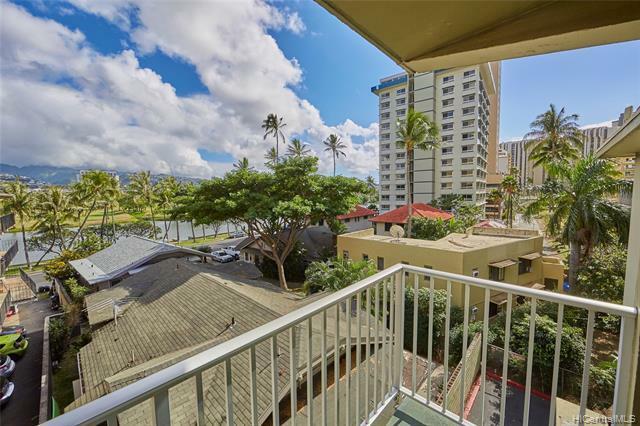 Conveniently located near the Ala Wai and walking distance to the zoo, beach and many dining and shopping options. 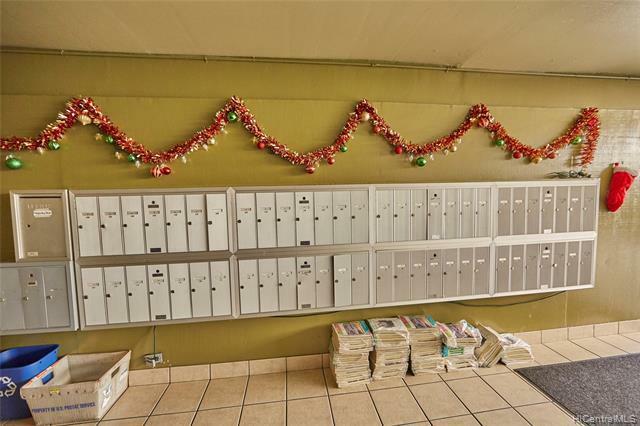 2444 Tusitala Street 304 Honolulu 96815 is listed Courtesy of Coldwell Banker Pacific Prop. 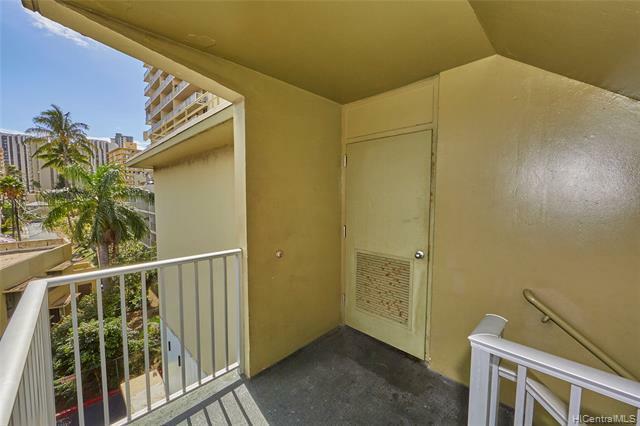 2444 Tusitala Street, 304, Honolulu, HI.